Mr. Dischley is an Associate in ADM's Albertson office. 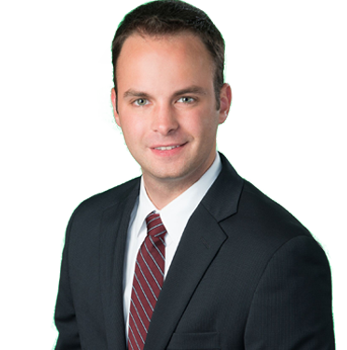 Mr. Dischley joined the firm in 2011 as a full time law student. He continued working for the firm while attending the evening division of St. John's University School of Law. Mr. Dischley was hired as an Associate upon being admitted to the New York Bar. Mr. Dischley assists partners, Frank J. Pecorelli, Jr., and Angelo Bongiorno with all aspects of litigation as well as in the preparation of matters for trial. His practice is focused on automobile liability, commercial transportation, construction defect and construction site accidents, dealership liability, employment and labor law, premise liability, products liability and toxic tort and environmental law. Mr. Dischley also assists John A. McPhilliamy DDS in all aspects of litigation and in the preparation of matters for trial in medical and dental malpractice and professional liability claims.